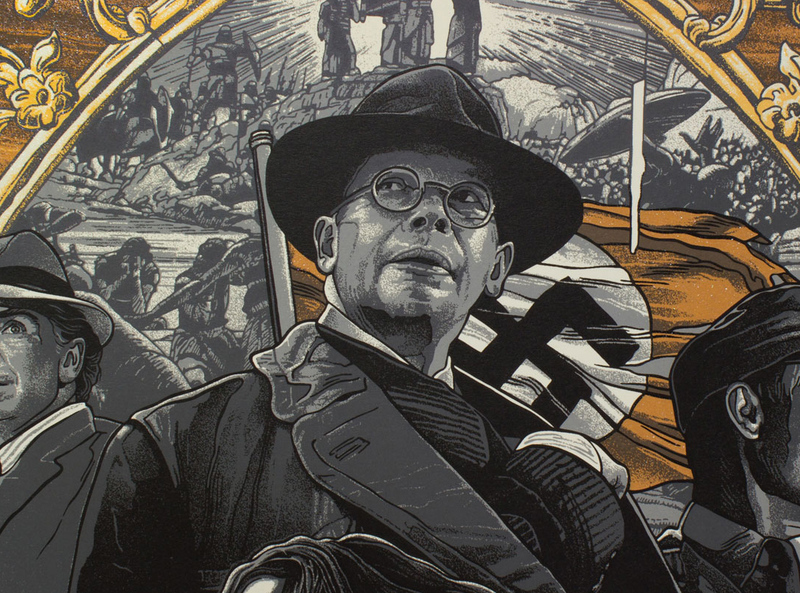 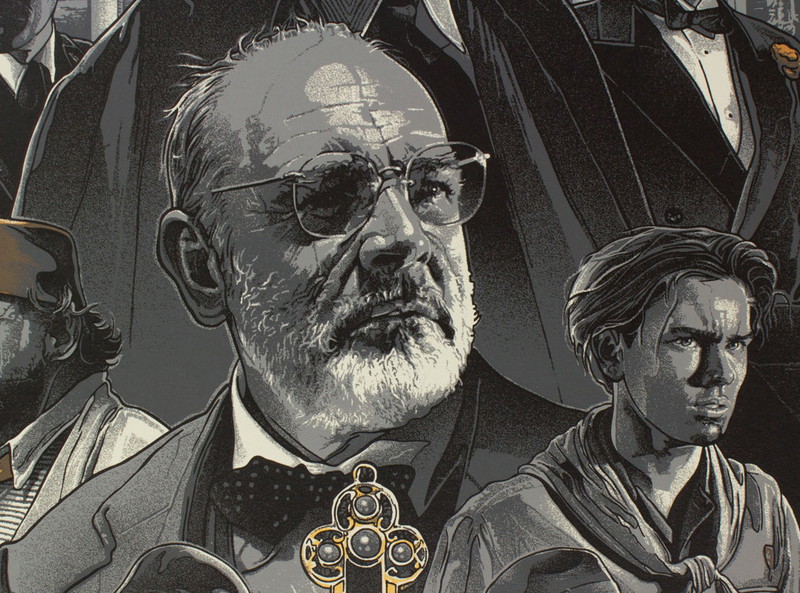 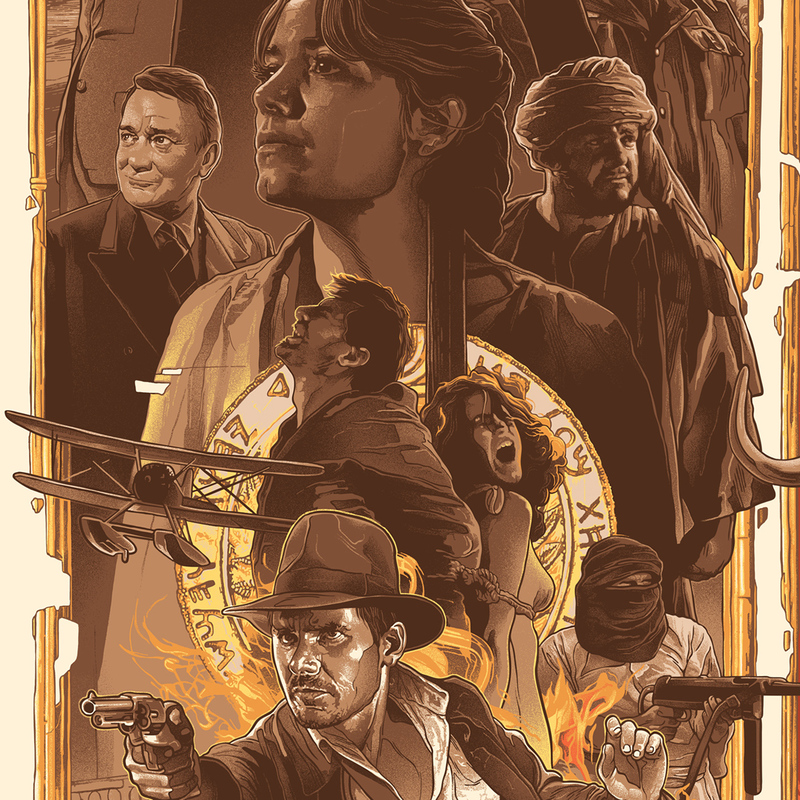 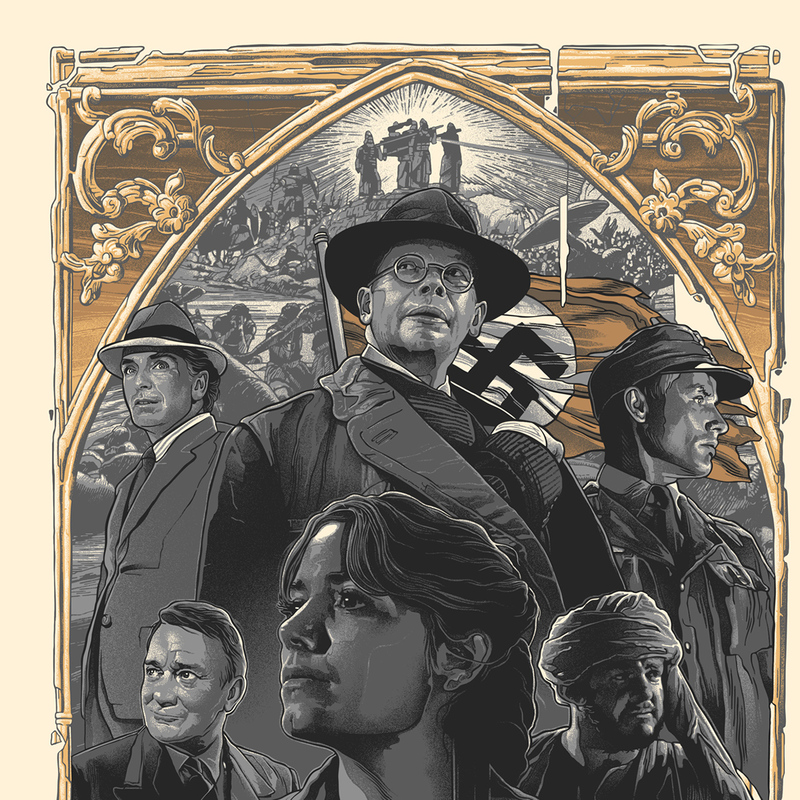 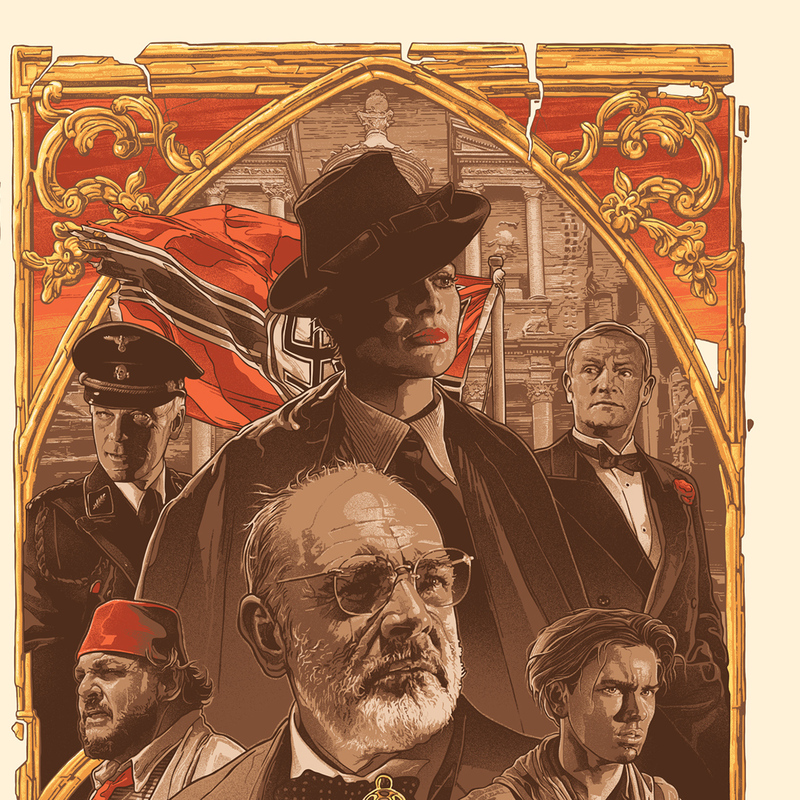 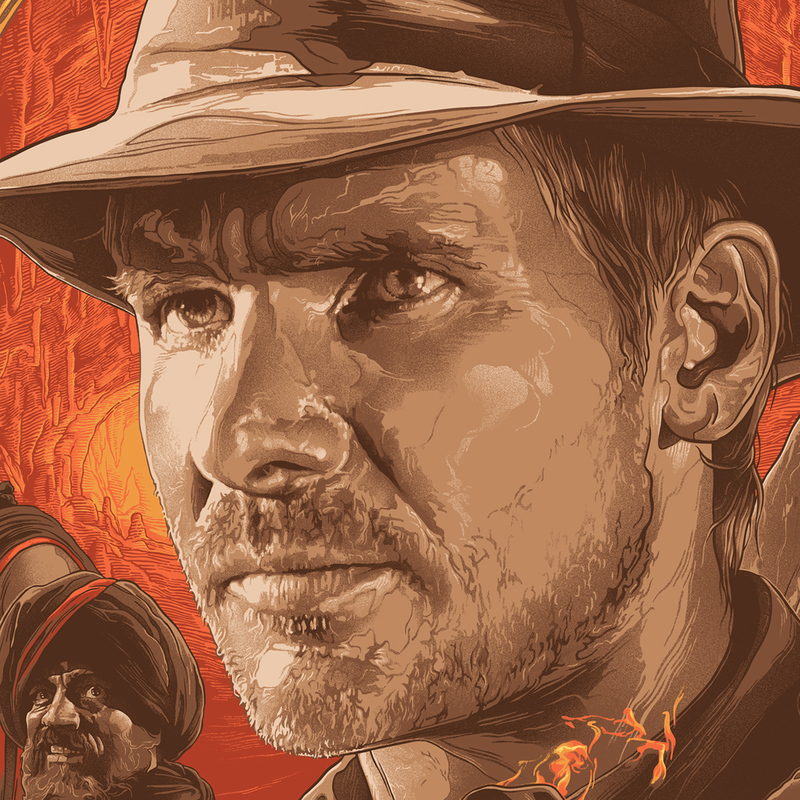 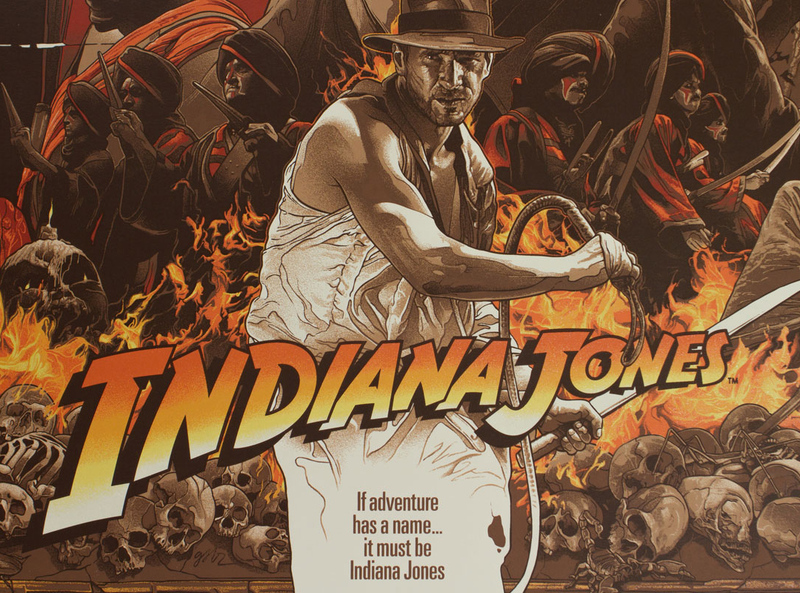 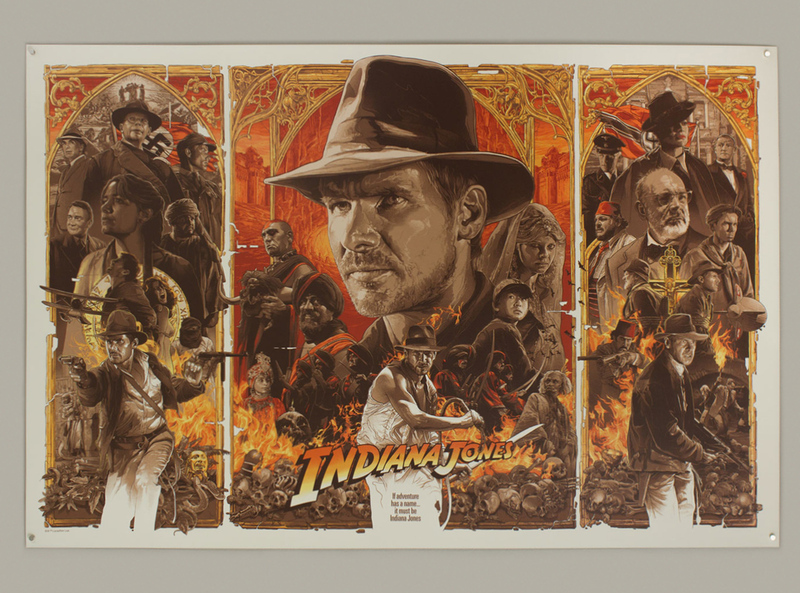 Grzegorz Domaradzki created some stunning illustrations for the Indiana Jones trilogy. 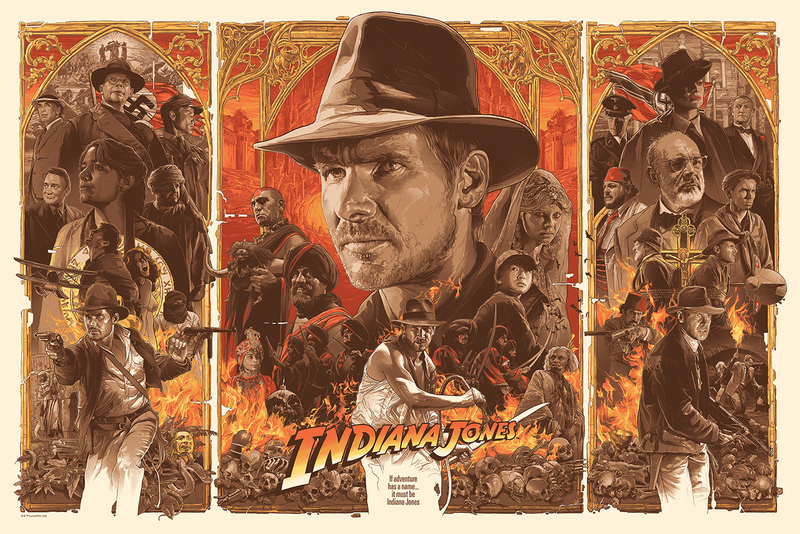 They feature all main characters that made these movies, probably the most entertaining trilogy ever. 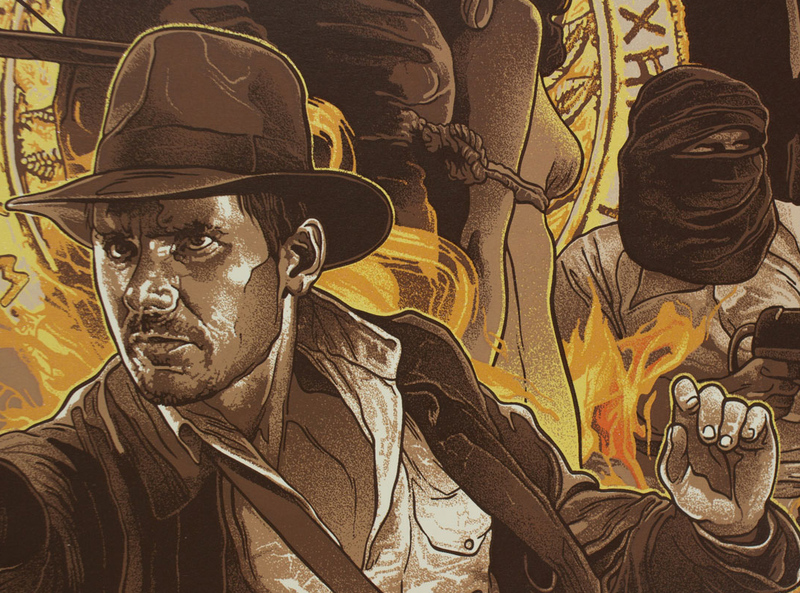 I know there’s a fourth movie, but we rather not count that one. 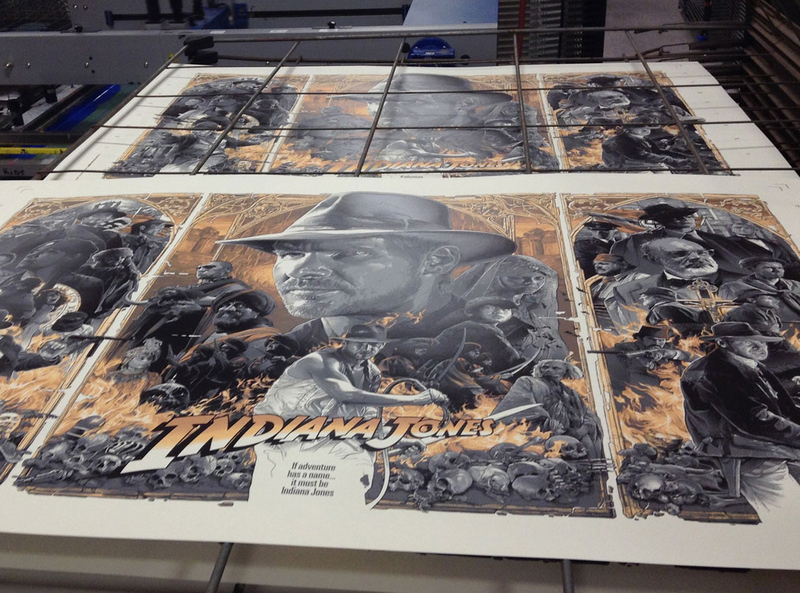 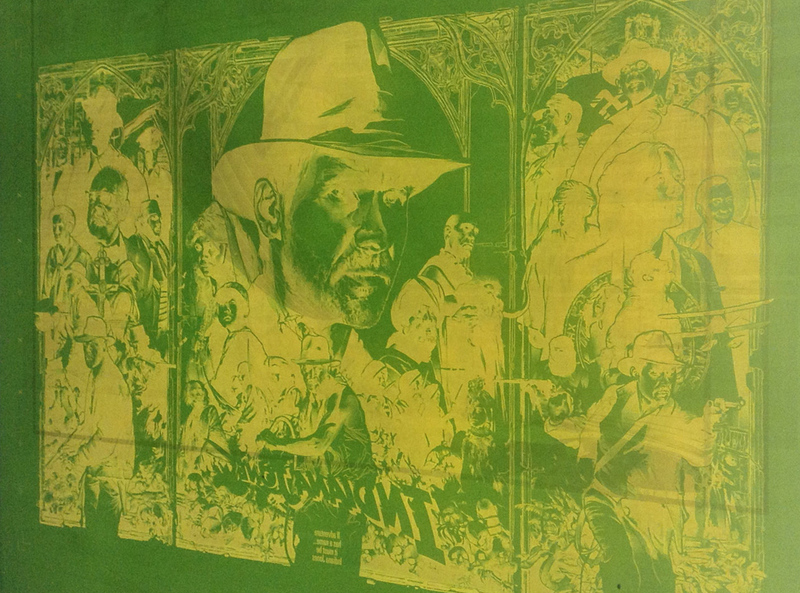 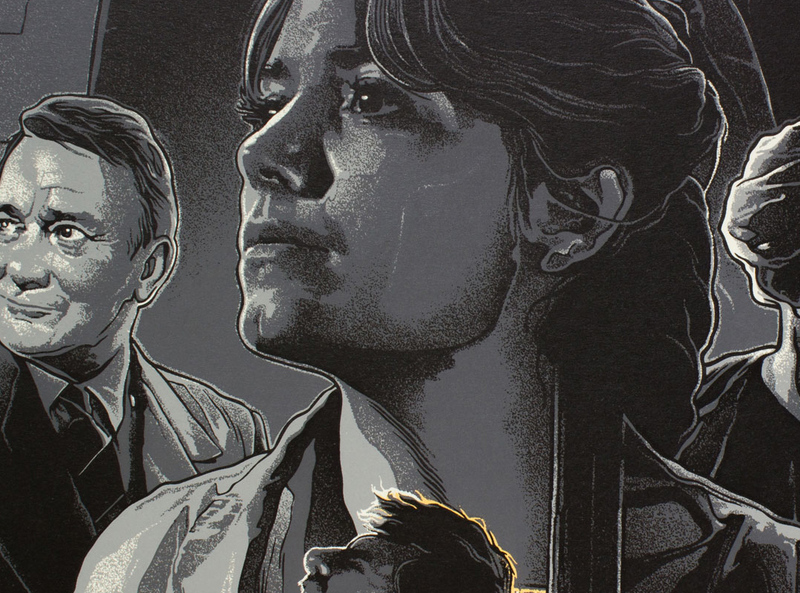 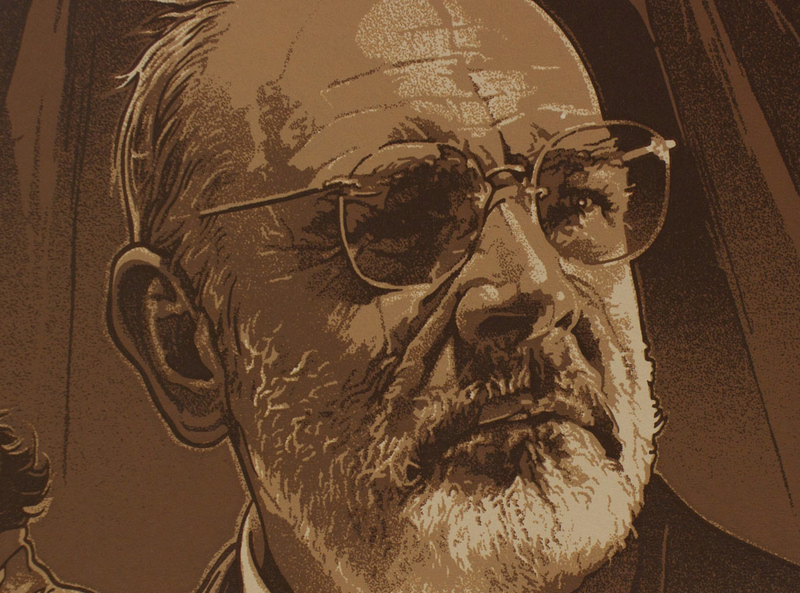 There are 2 versions of the poster, in 8 or 6 color screen print with metallic links. 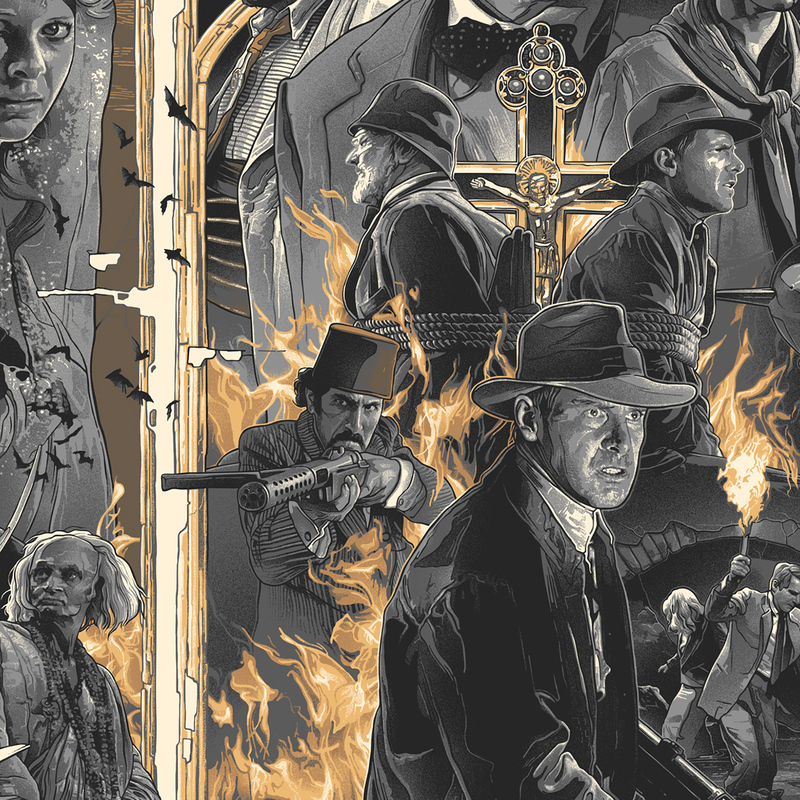 As you can see from the images below, they are quite amazing. 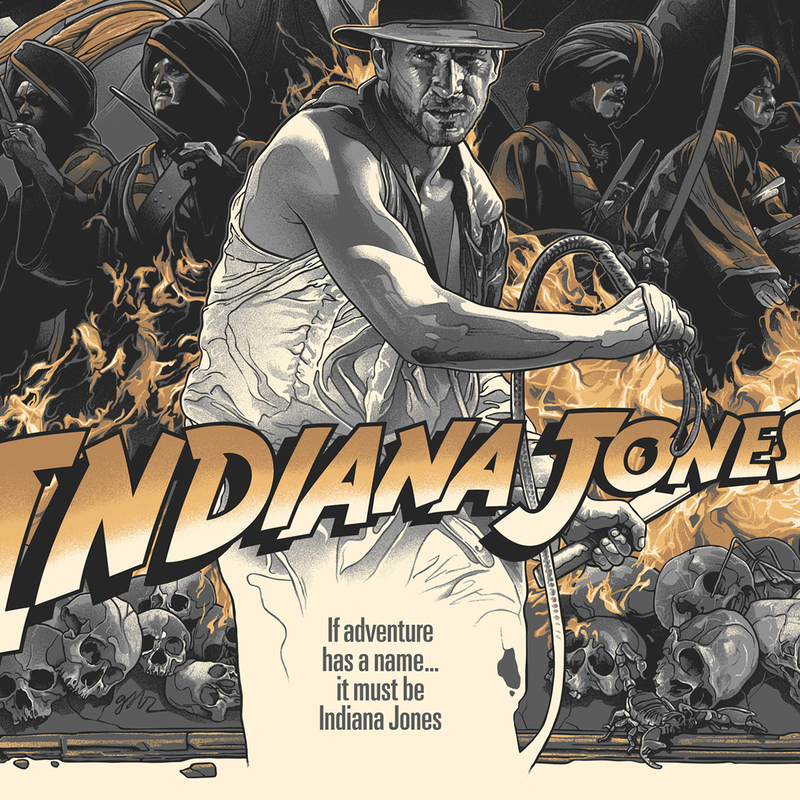 36 x 24 inches Hand-numbered / TIMED EDITION of 2750 / Printed by VGKids / APs coming soon. 36 x 24 inches Hand-numbered / EDITION of 250 / Printed by VGKids / APs coming soon.